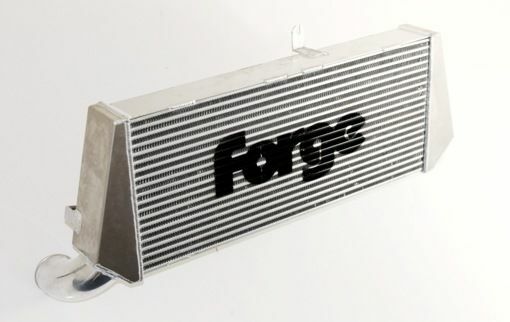 This intercooler has been designed for those in competition, who simply want the best possible cooling, but are not constrained by the need to maintain the air conditioning, or the integrity of the front panel, as cutting is required. Please note: Removal of all the air conditioning is required along with cutting of the front panel and bumper. No hoses or hard pipes are supplied, though depending on your requirements we have a selection of universal hoses here and alloy pipes here. We do recommend that installation is carried out by a professional who is competent in this type of work.